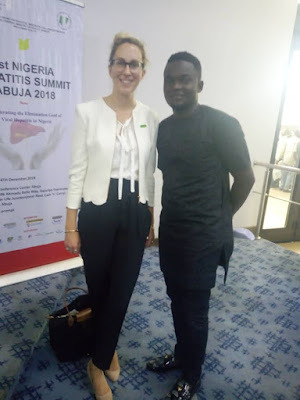 The Empire master class, chief executive officer Shonzen Empire INT'L Mr. Nickben Shonzen Bernard, at the Nigerian Air force conference hall Abuja, held the first "NIGERIA HEPATITIS SUMMIT 2018"
Prominent personalities present include, minister of health , former head of state Gen. Yakuba Gowon and Dr.Jessica Hicks head of programmes world hepatitis alliance from United Kingdom. Dr. Jessica Hicks stressed the need to fight hepatitis out of Nigeria. 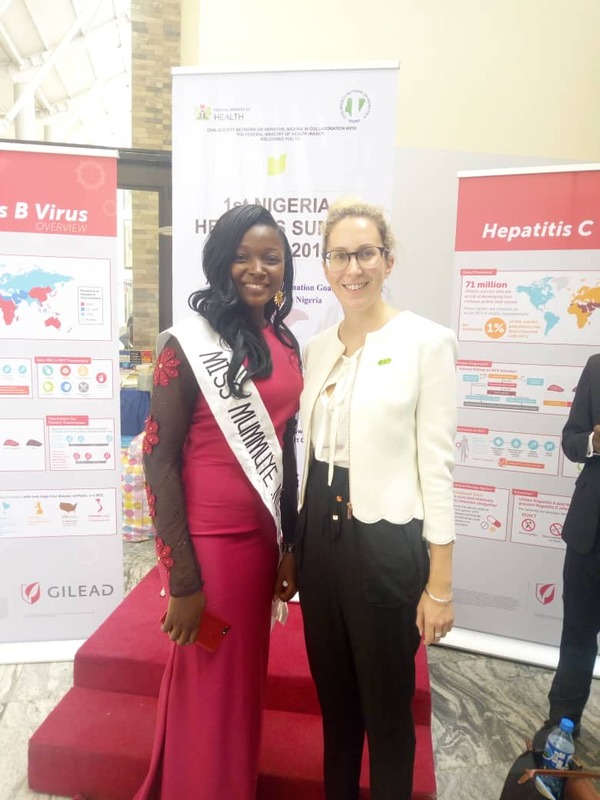 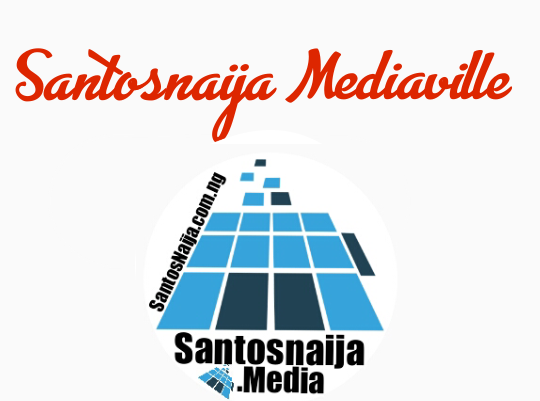 She urged everyone to partake in educating the populace to eradicate hepatitis in Nigeria and Africa as a whole. 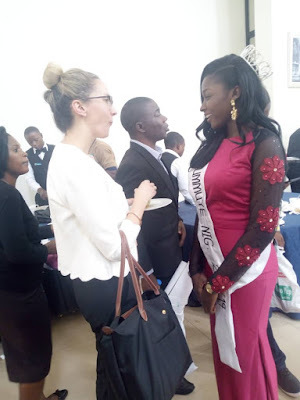 HRM Queen La'an Baru Nyabun with her running mate Queen Winifred Peter graced the event to support the movement, as the summit targets the youths to spearhead the movement through education, with the effort of entertainers like her, to eradicate hepatitis in Nigeria. 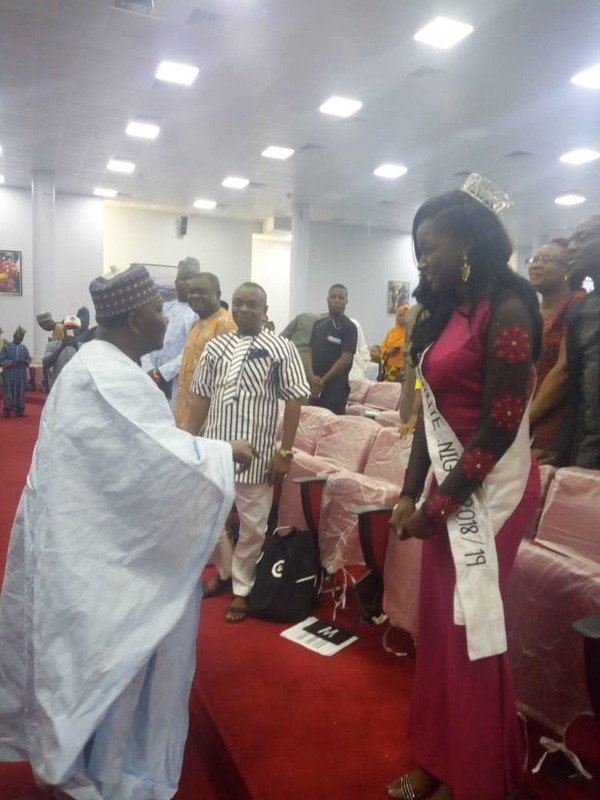 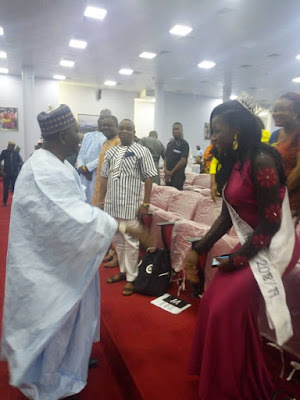 The former head of state Gen. Yakubu Gowon was pleased to see Miss Mumuye Nigeria Queens at the event. In his discussion with them, the Former Head of State thanked and appreciates them for their effort for a better and stronger Nigeria. 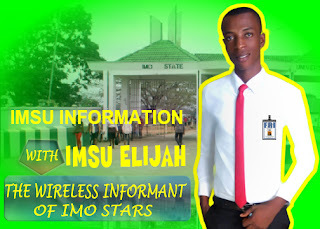 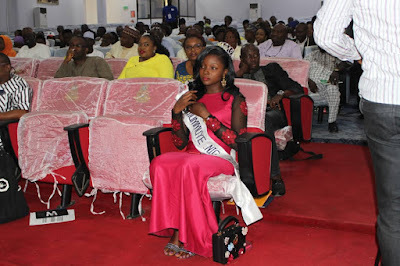 The host MC and northern best comedian of the year Gospel Alhaji , was overwhelmed seeing his state national queen.